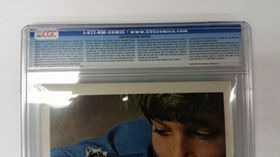 CGC uses a thinner(thickness) case with a shadow tone to it. 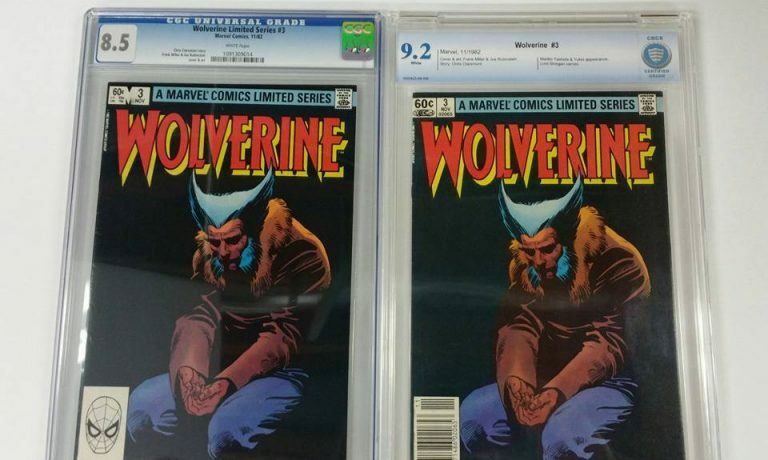 The case is lighter and feels more feeble than CBCS. 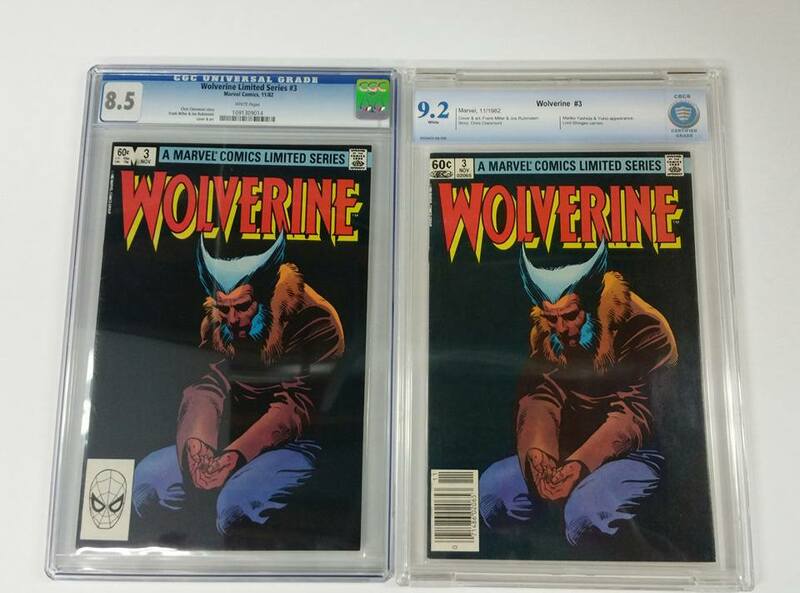 CBCS uses a fully transparent case which feels stronger as it does not compress when you push near the center of the book. The case also has tabs on it which allow you to open the case and close it if necessarily, once a tab is broken the case is unsealed and visibly so. 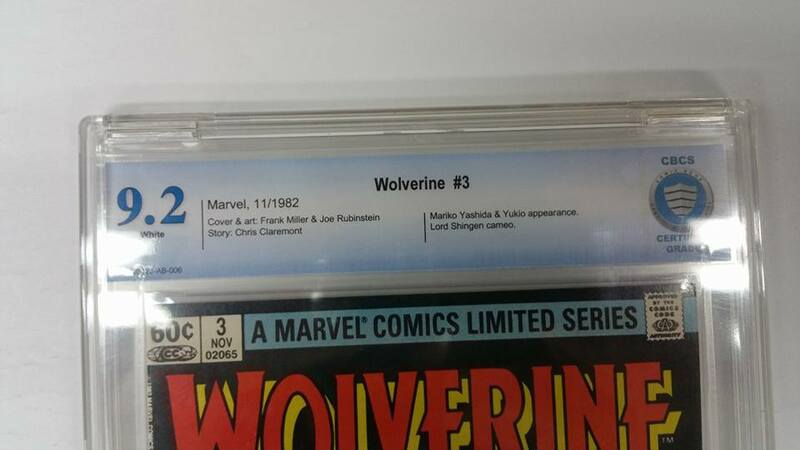 I prefer the colour and gradient of the CGC label, however this is the only perk for CGC. 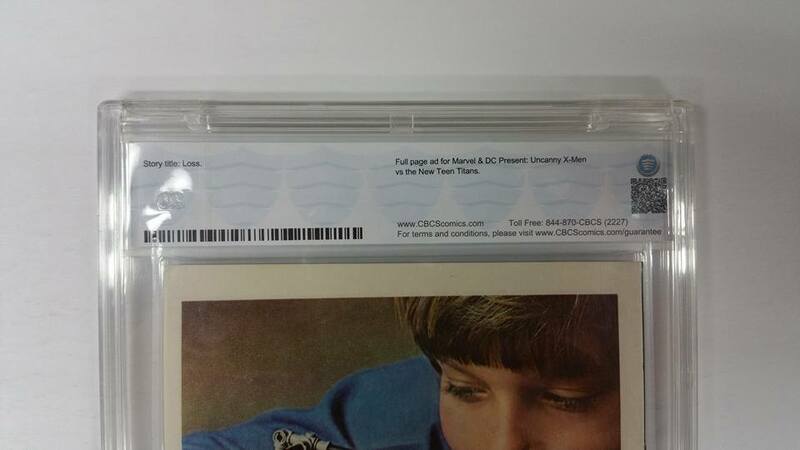 CBCS provides more detail about the book on the front label. 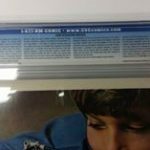 On the back label CBCS includes additional info you may be interested in eg: Story title, additional mentions, ads for first issues. There is also the barcode and QR code to view your free additional grading notes. 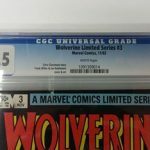 I don’t think I need to go into details in regards to price and turn around as it is well known CGC is more expensive and slower than any other grading company on average. 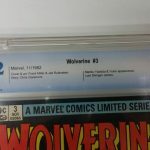 A lesser known fact about CBCS is that you can send your book away and if it doesn’t grade that magic 9.8 you were hoping for they will charge you a different (lesser) fee if you don’t want to go ahead with the slabbing process. 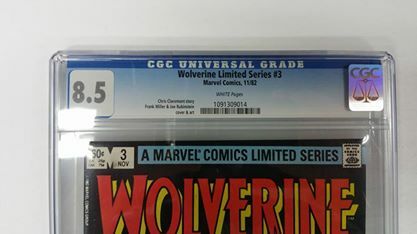 * CGC offers grade screening as well. 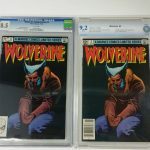 I personally will buy any graded book (cgc, cbcs, pgx) but I will only use CBCS for my personal grading. 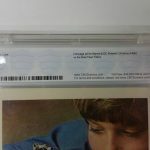 Cool Comic Cavalcade of the week! !